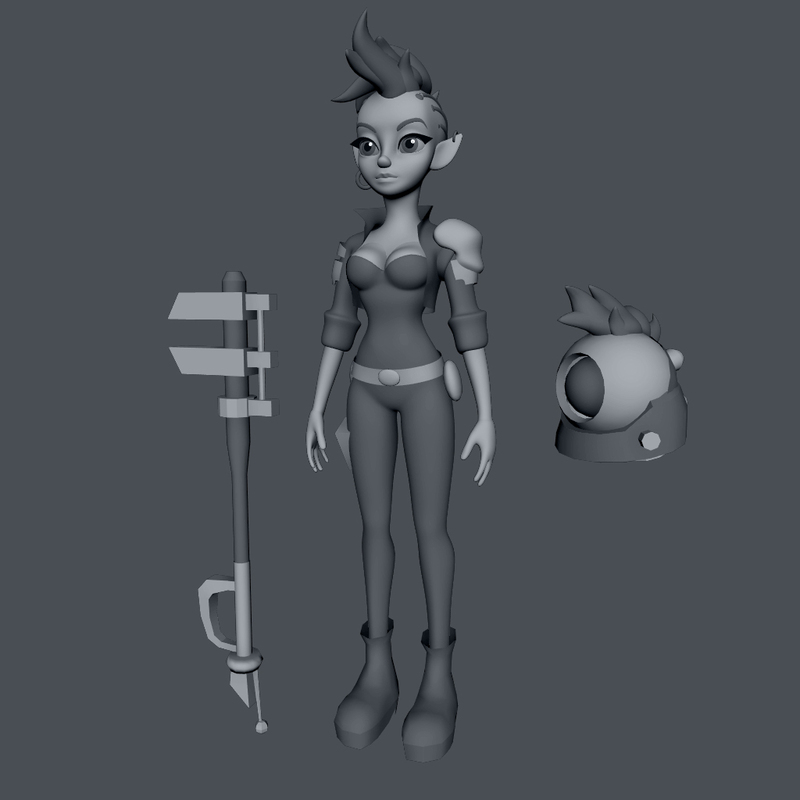 Smoothing groups done, and UVs just need to be laid out. 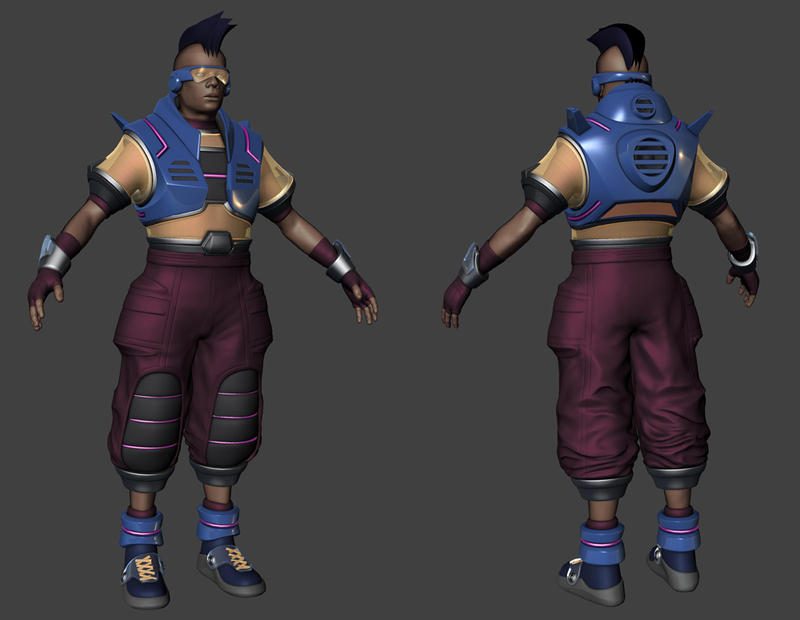 Will probably start texturing tomorrow if I get time. 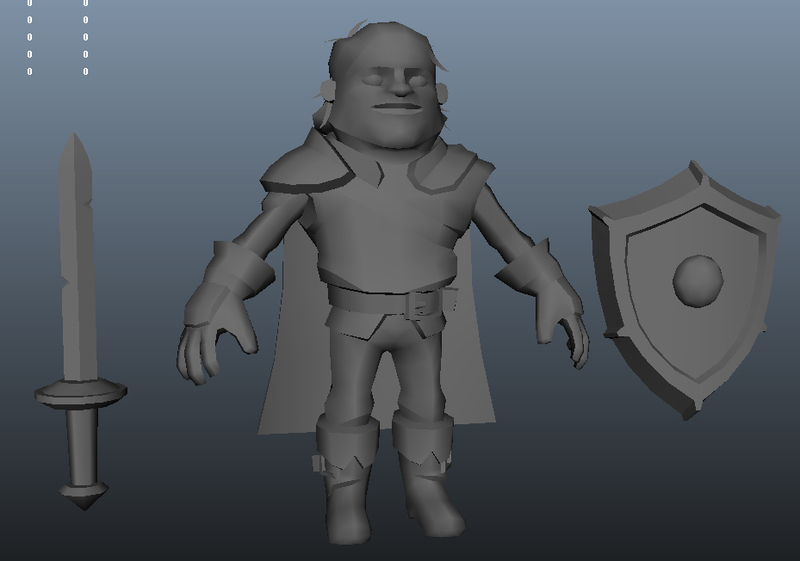 2500 Tris for the character, just under 500 for the sword and shield. 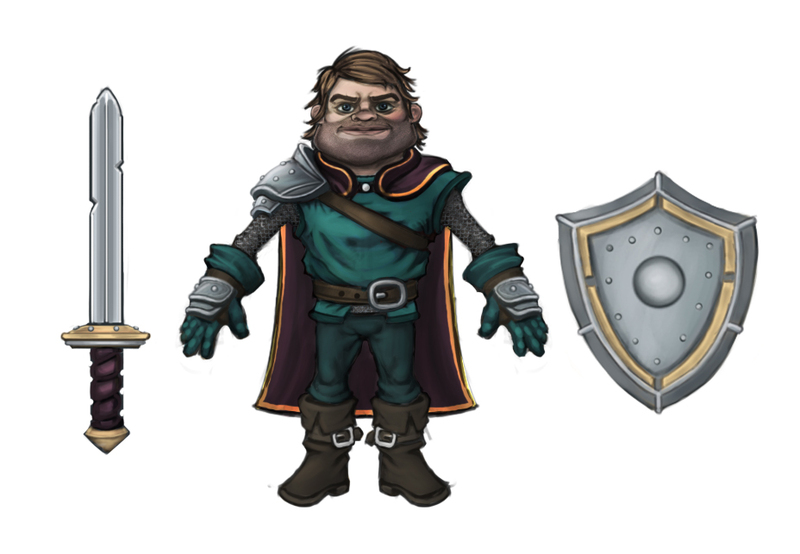 Time for a quickie character before I move onto something much more involved. 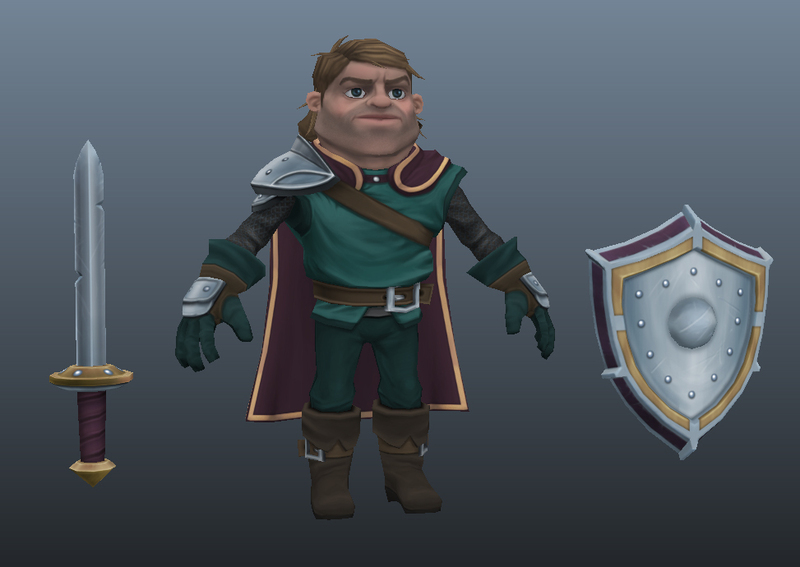 Looking to go low-poly + hand painted textures with this one since I’ve been doing a lot of that lately. 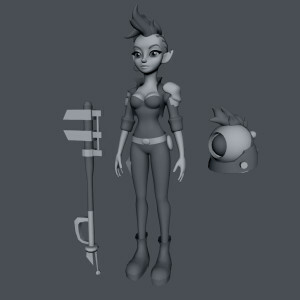 Looking to finish the hi-poly this weekend. Here’s his mechanical duck buddy that will deploy out of his belt buckle. It will emit light to help support dancing! 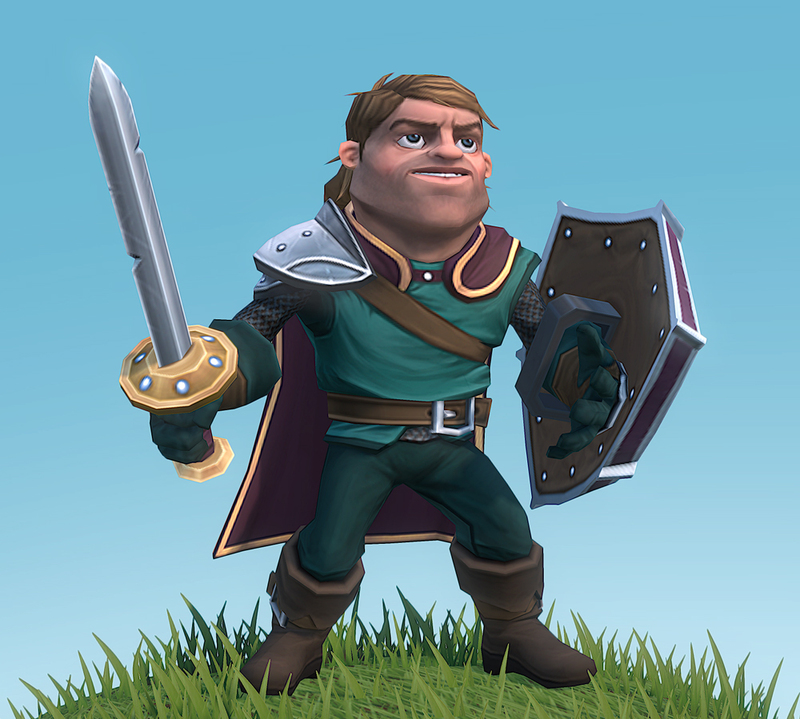 Then we have the hi-poly. 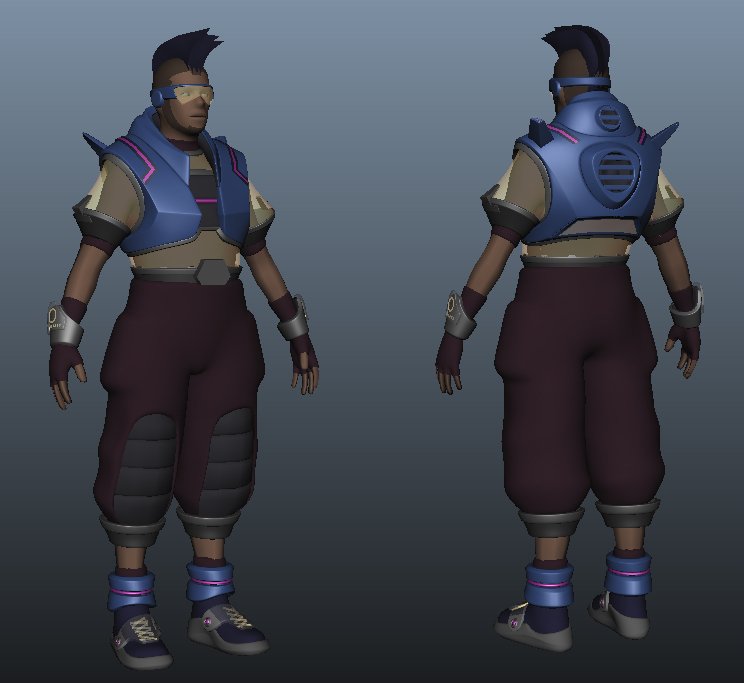 Still got a few things left to refine and finish, but it should be done soon, and then on to low poly and textures! I’ve got lots of ideas on how I want to animate the lights and holographic bits on him, but not sure when I will get around to that. Will give me a good chance to get deeper into unreal’s materials. 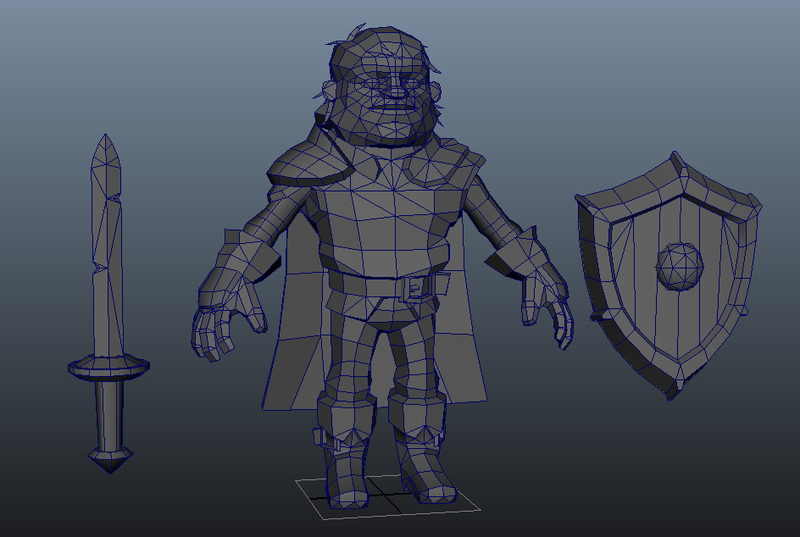 Back on this thing, finishing up the hi-poly. 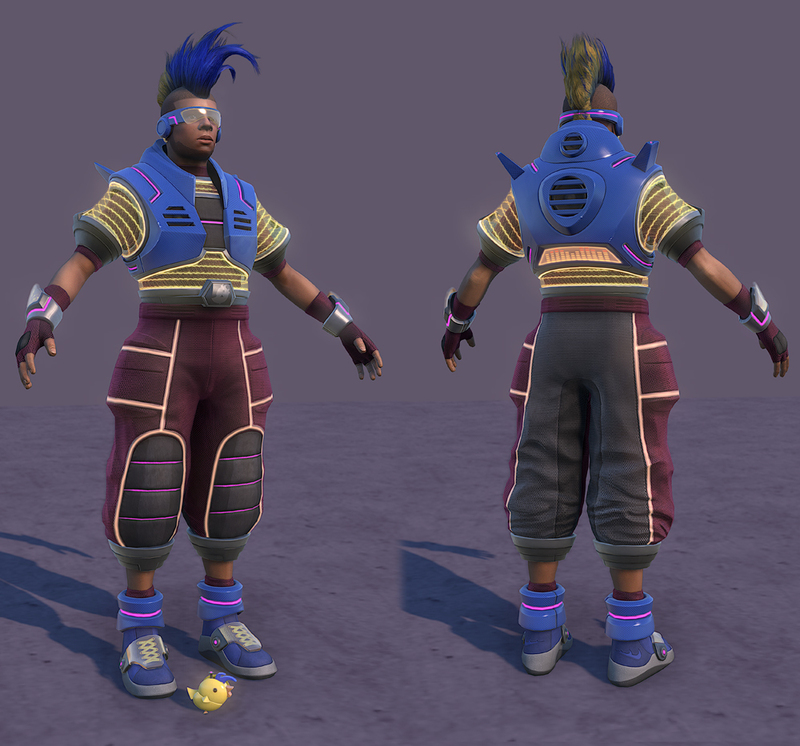 Then on to baking and texturing, yay. You are currently browsing the archives for the	W.I.Ps	category. Jason Young-Game Artist is powered by	WordPress 4.5.17 and delivered to you in 0.185 seconds using 21 queries.